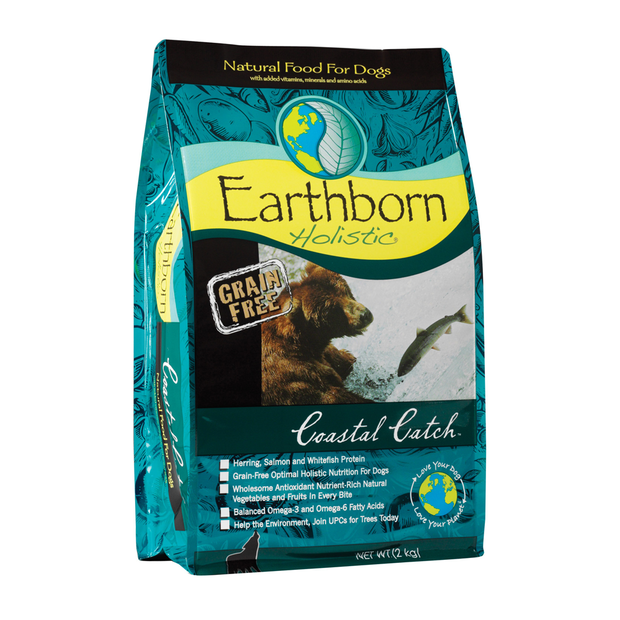 Earthborn Holistic® Coastal Catch™ is ideal as a high-protein, grain and gluten-free alternative diet for your dog. This special formula is packed with vitamins, minerals, antioxidants and other essential nutrients for everyday optimal health. Earthborn Holistic is an environmentally friendly company. 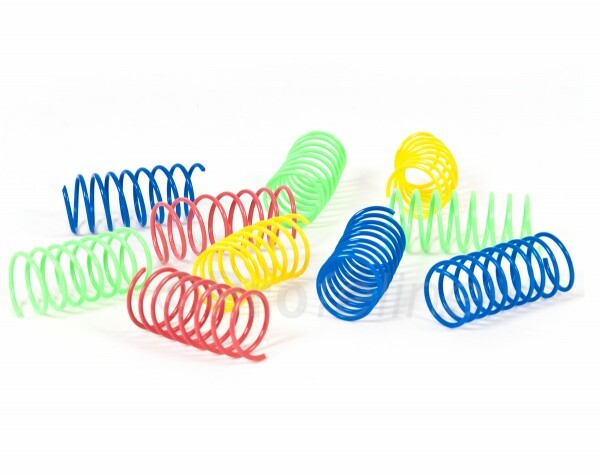 They follow the strictest standards for safety and quality in all they do. To this date, they have not been affected by any recalls. 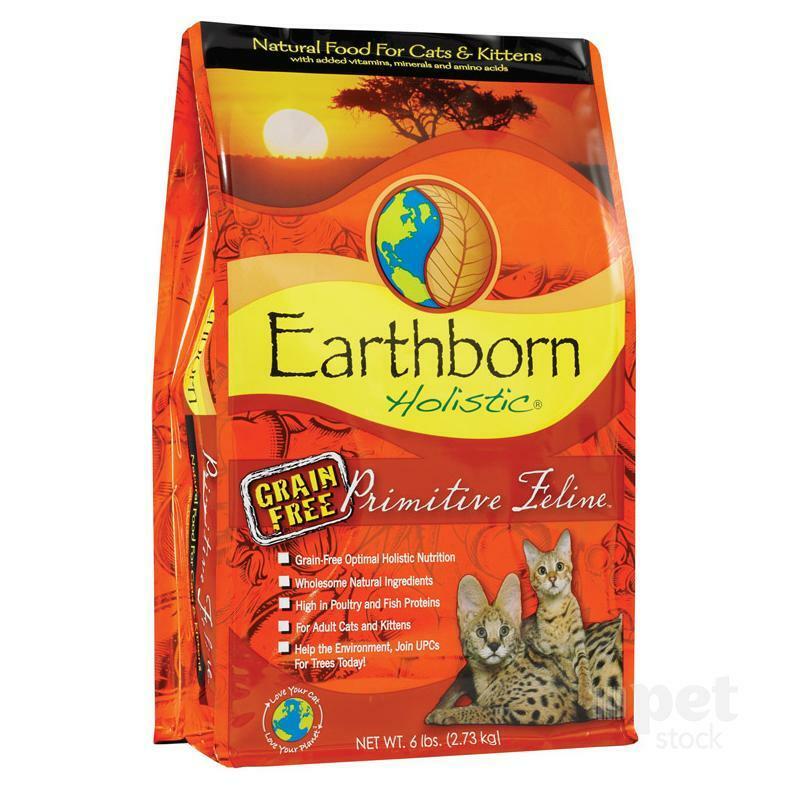 Earthborn Holistic® Primitive Feline™ is formulated to provide total wellness for both cats and kittens. 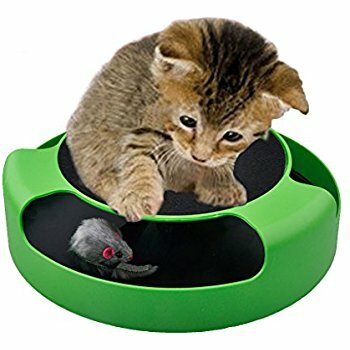 Cats are true carnivores and so they crave protein from high-quality sources like turkey, chicken, herring, salmon and whitefish. 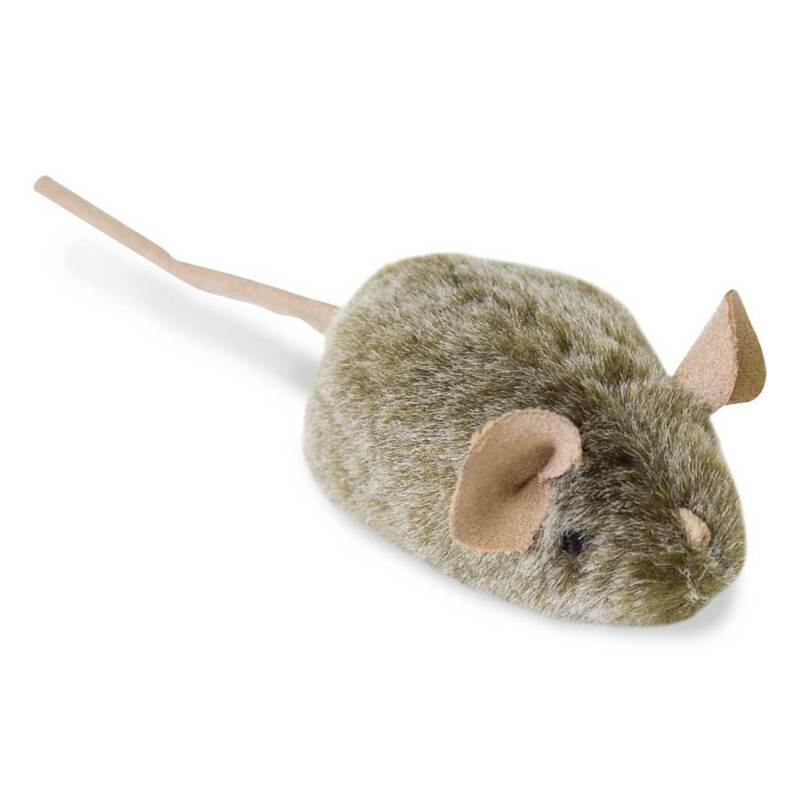 This grain and gluten-free diet is a healthy alternative and is sure to be one your cat will enjoy. To this date, Earthborn Holistic has not been affected by any recalls. Lotus pates are delicious and wholesome because they’re made with local ingredients in their own California micro-cannery. They’re carefully cooked in small batches with absolutely no processing aids. Just a balanced variety of naturally taurine-rich ocean fish, salmon, clams and poultry–all chock-full of essential amino acids, omega-3s, and vitamin A. 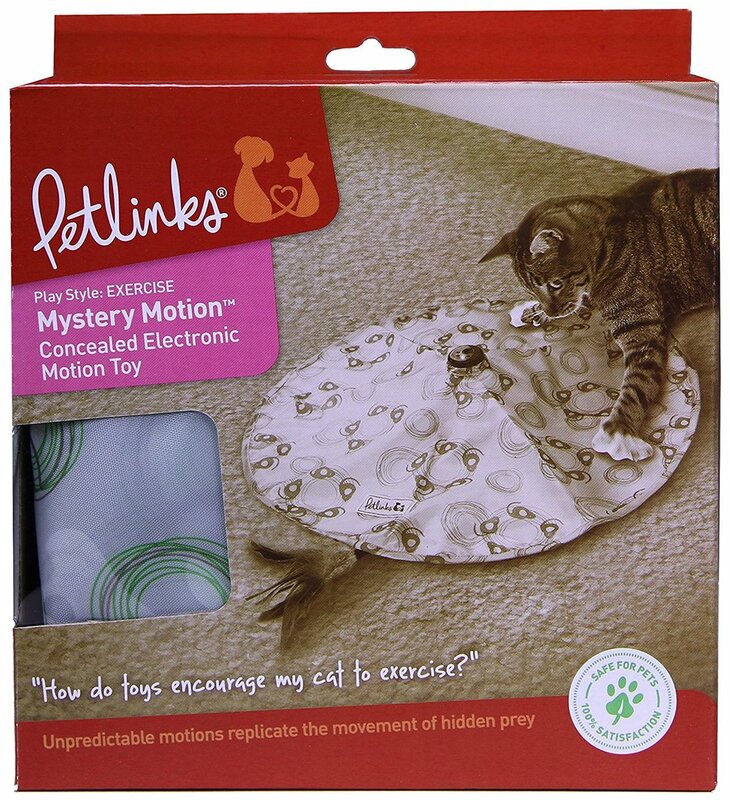 The Lotus brand & their products have never been recalled. 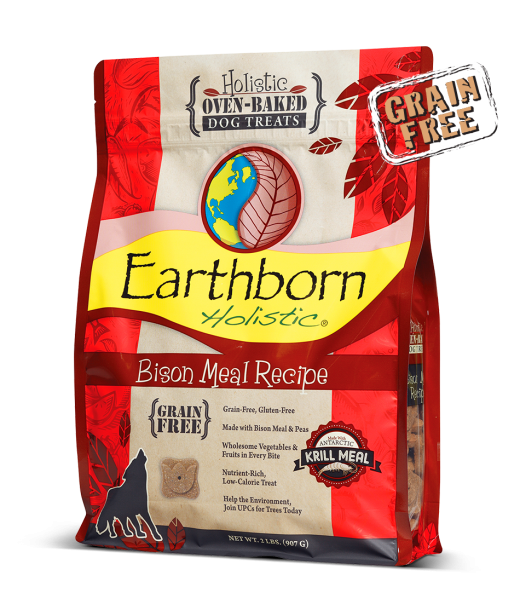 Earthborn Holistic® Bison Meal Recipe Biscuits are tasty, low-calorie treats for dogs. Grain and gluten-free, this hearty formula is packed with high-quality bison meal and blended with vegetables and fruits for optimal palatability. Powered by the cutting-edge ingredient, Antarctic krill meal, these treats are a nutrient-rich source of Omega-3 fatty acids and protein. Organic Chicken Real Strips have NO added sugars, artificial preservatives, by-products, artificial colors, protein-meals, soy, wheat, corn, fillers, or freeze-drying. These single-source novel protein treats are slow roasted in the company's very own US facility - especially good for dogs with skin issues, allergies, and food sensitivities. Flavors include duck, organic chicken, and pacific salmon. Gluten-free brown rice is the only grain. 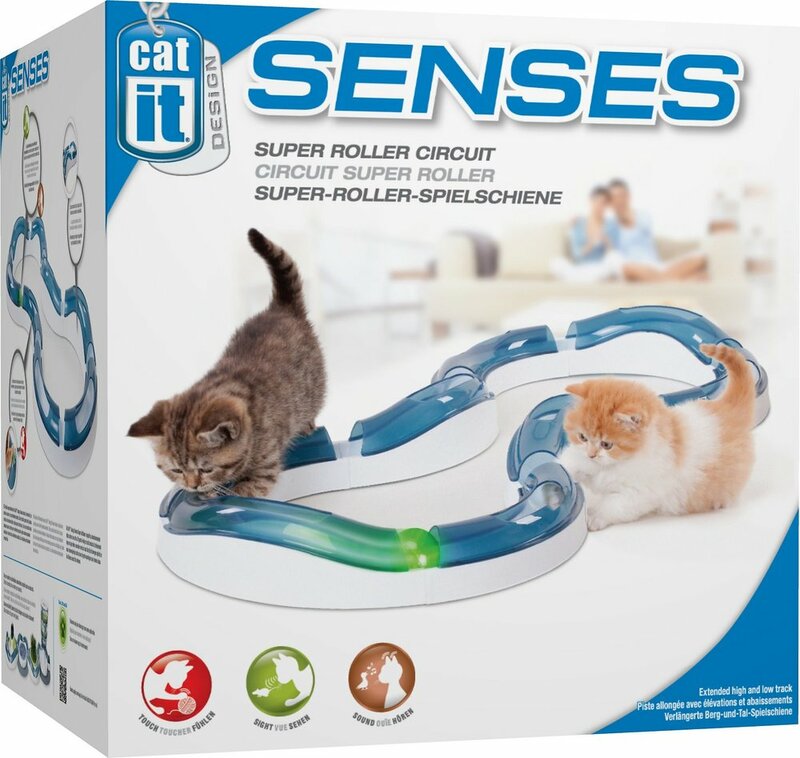 Supports digestion, healthy skin & coat, and circulation. 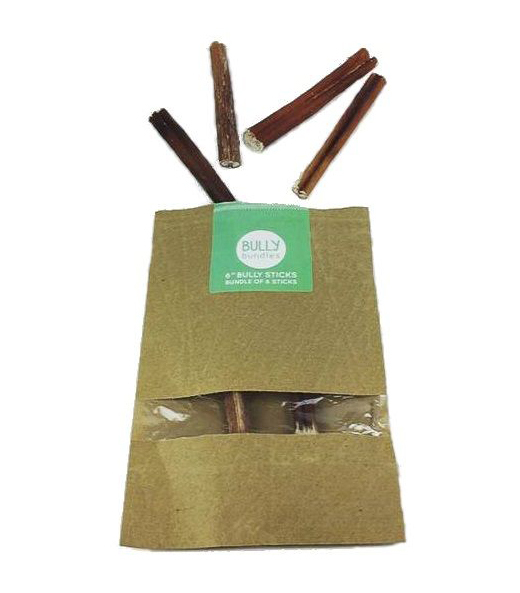 Bully Bundles bully sticks come from free-range, grass-fed South American cattle, the greatest cattle in the world. No growth hormones or antibiotics are used on the cattle. No preservatives or chemicals are used in or on these bully sticks and they are produced in a USDA approved facility. Lets be honest, there's really no such thing as odor free bully sticks but these sticks are as odor free as they come. 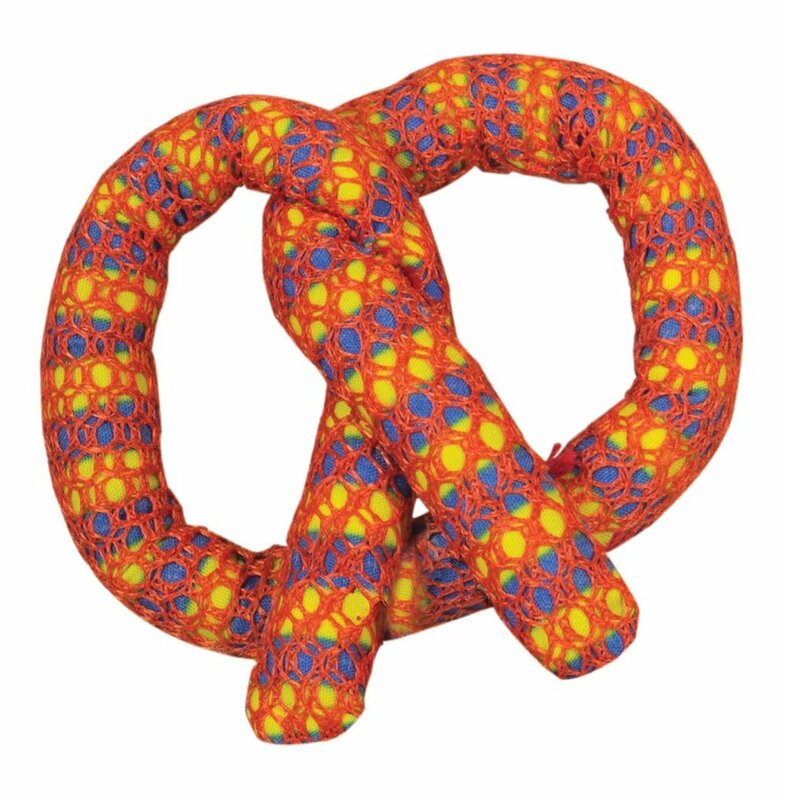 The one subscription company that focuses only on power chewers! 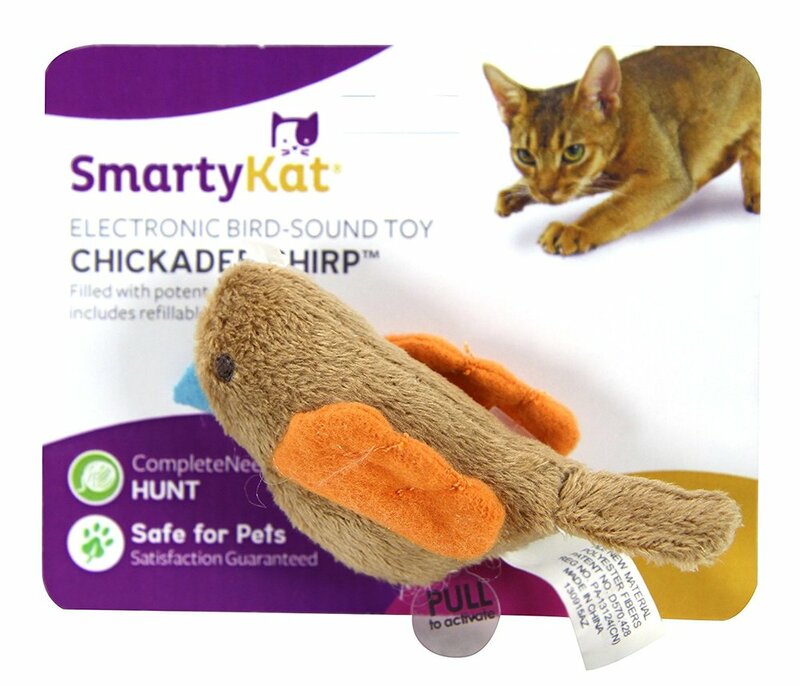 Each Bullymake Box is packed with 5-6 toys and treats based on your dog’s weight and allergy preferences. You get hand selected perfection in every Bullymake Box! 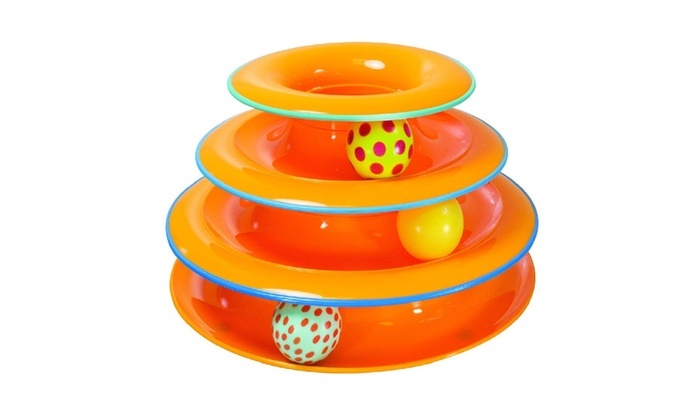 All toys sent come with our Bullymake 14 day durability guarantee. Only one all-natural ingredient... wild caught salmon. 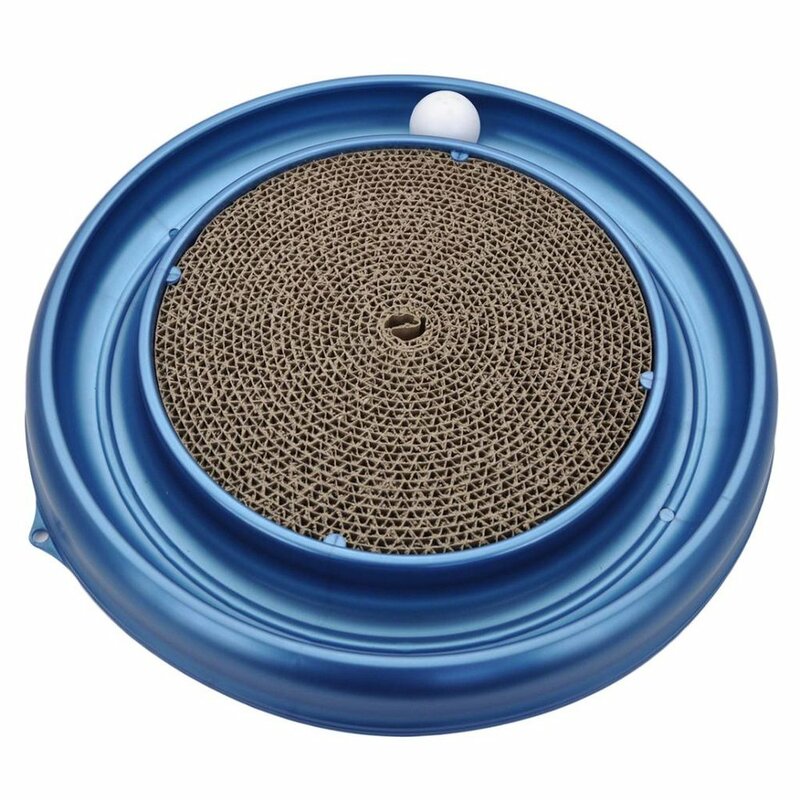 These salmon treats are created using a freeze-drying technique that removes excess water, but retains the naturally occurring oils and nutrients that your cat needs to be happy and healthy. 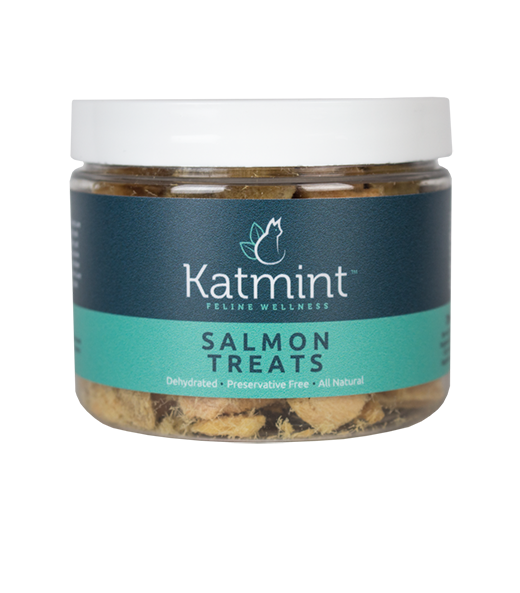 In addition, Katmint Salmon Treats can be kept at room temperature and have nearly a year lifespan in your cupboard. Made with 100% fresh meats, poultry or fish (and nothing else! ), gently freeze-dried to lock in all of their natural goodness, these delicious ORIJEN treats are bursting with goodness. 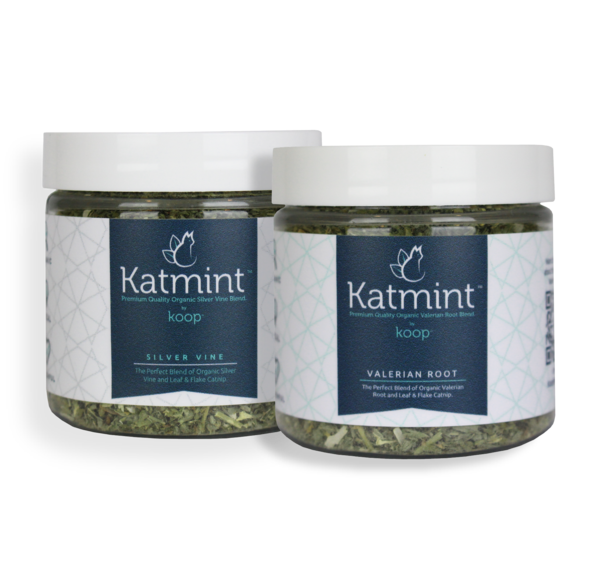 These organically grown herbal blends are the purrfect option for cats who normally do not react to standard, store-bought catnip. 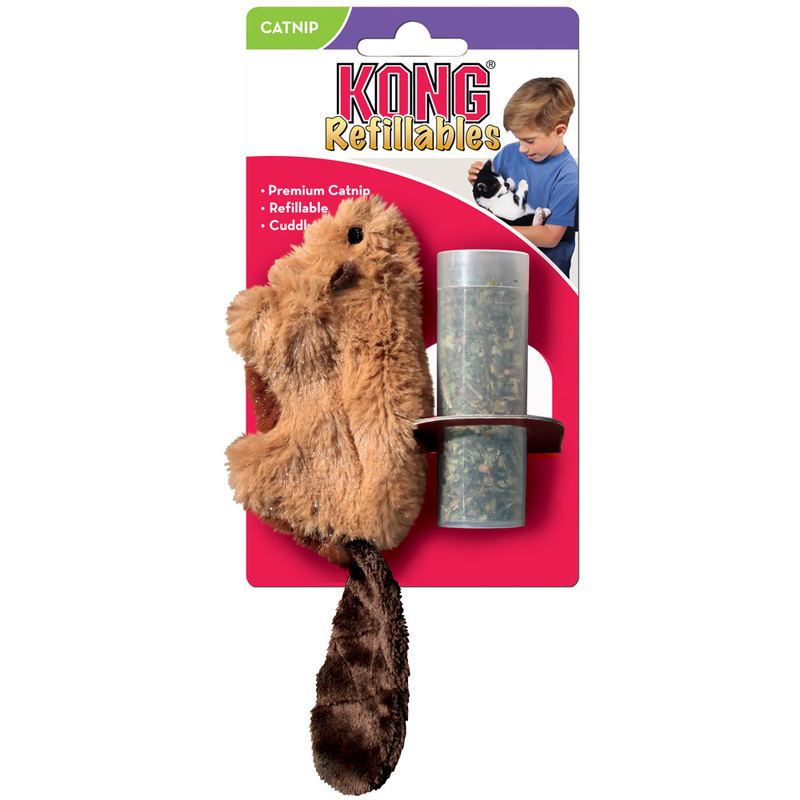 By blending in the perfect amount of these potent catnip alternatives, they have created herbals that are sure to please even the pickiest kitties!